Travel Pack - Now with 5 Cloths! 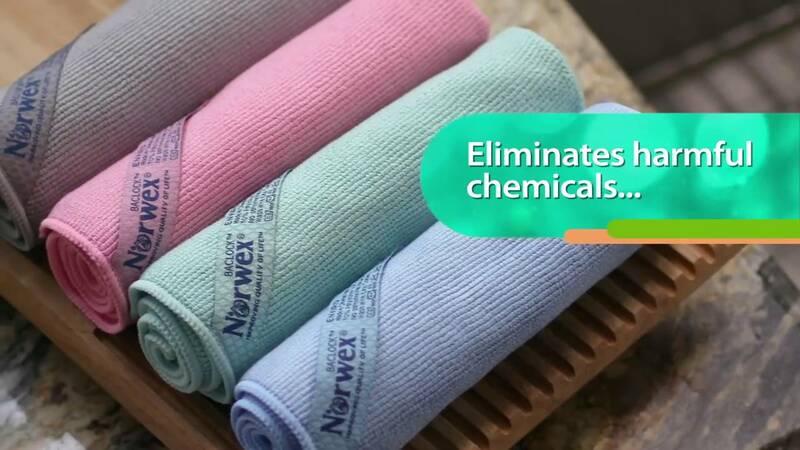 Each of the five Norwex antibacterial Microfiber cloths in our Travel Pack removes dust, dirt, and grease from all washable surfaces using only water—no chemicals! These super-absorbent, compact EnviroCloths trap dust particles inside until they are rinsed out. 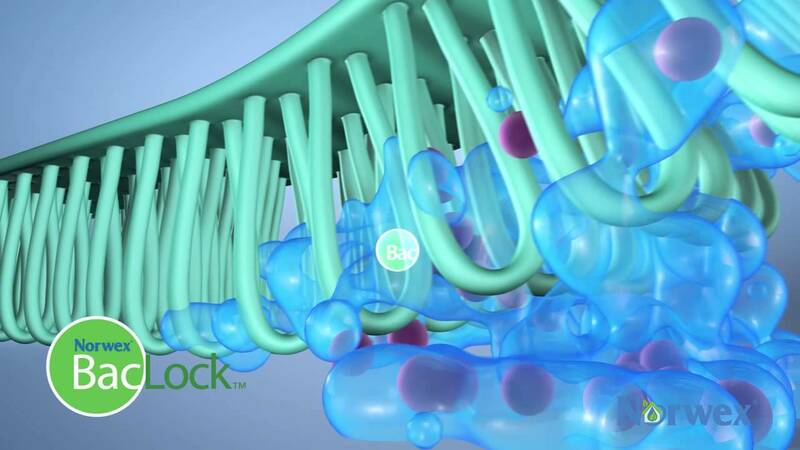 Then BacLock®* in the cloth—our micro silver antibacterial agent—goes to work to self-purify and inhibit bacterial odors, mold and mildew growth within each cloth. 16 cm x 16 cm / 6.3" x 6.3"
You want to share with others how the Norwex EnviroCloth® can get all the surfaces in their homes as clean as possible, as quickly as possible— without chemicals that can make their families sick and without paper towels that contribute to overloaded landfills and deforestation. Rely on our Travel Pack to help you share the remarkable capabilities of our ultra-thick and absorbent EnviroCloth in a more cost-effective way. Just like our full-size EnviroCloth, the Travel Pack’s smaller version cleans safely, quickly and thoroughly to save time, money and the environment using only water! Plus the Travel Pack is convenient for on-the-go cleaning jobs! • Cloths that have been used heavily should be laundered using a Norwex laundry detergent, which contains no fillers, after each use. • Champagne and rose quartz colored cloths are each made from 70% recycled materials! • Due to their synthetic nature, microfibers are stronger and less prone to breaking than natural fibers. They will not undergo protein breakdown, or proteolysis, like organic materials.